Gaskets allow "less-than-perfect" mating surfaces on machine parts where they can fill irregularities. 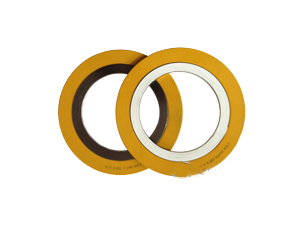 Gaskets are commonly produced by cutting from sheet materials. It is usually desirable that the gasket be made from a material that is to some degree yielding such that it is able to deform and tightly fills the space it is designed for, including any slight irregularities. A few gaskets require an application of sealant directly to the gasket surface to function properly. 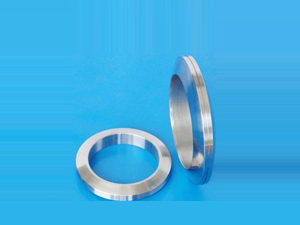 Some (piping) gaskets are made entirely of metal and rely on a seating surface to accomplish the seal; the metal's own spring characteristics are utilized (up to but not passing σy, the material's yield strength). This is typical of some "ring joints" (RJ) or some other metal gasket systems such as those made by Grayloc (an Oceaneering International company). These joints are known as R-con and E-con compressive type joints.